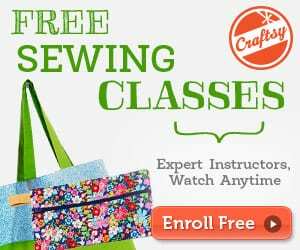 Learn how you can easily make your own ruffles and sew them onto almost anything. This detailed tutorial shows you step by step how. Ruffles look adorable on girls clothing but also on some ladies outfits. 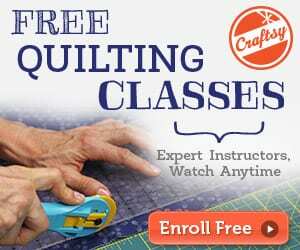 Why not try some ruffles on your next project? 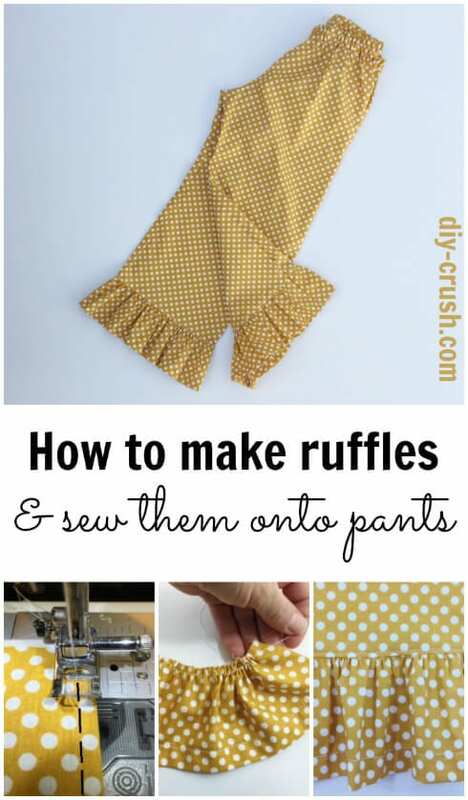 Find this easy tutorial on How To Make Ruffles here.